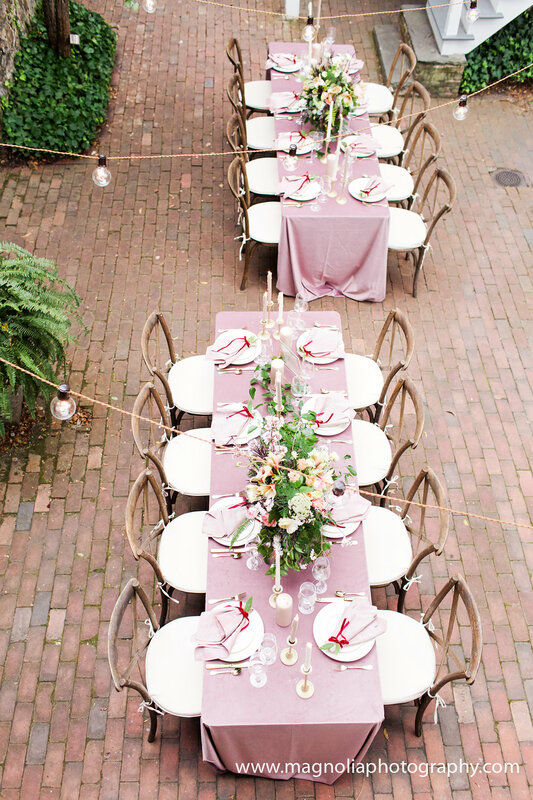 Weddings and receptions in the beautiful gardens of the Burgwin-Wright House are quite simply peerless. 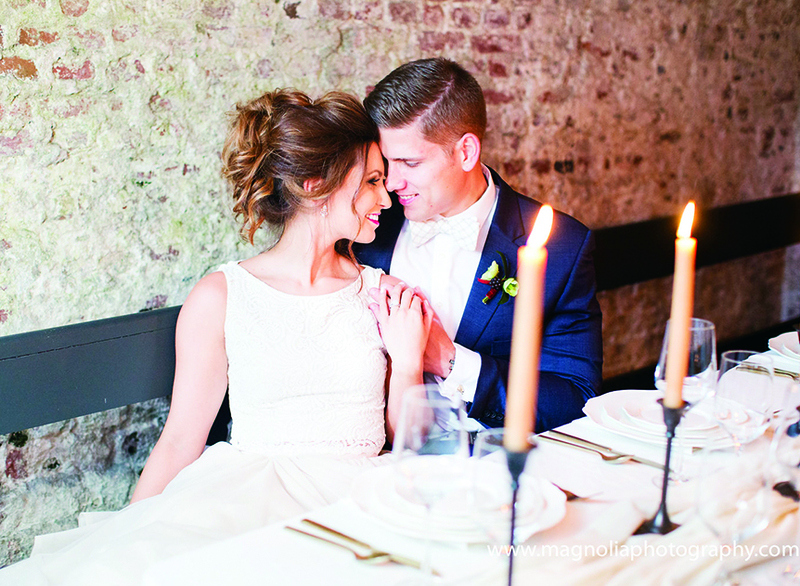 Nowhere else in Wilmington can you celebrate your nuptials under the watchful eye of a house that has stood witness to the history of our city since before the Revolutionary War. 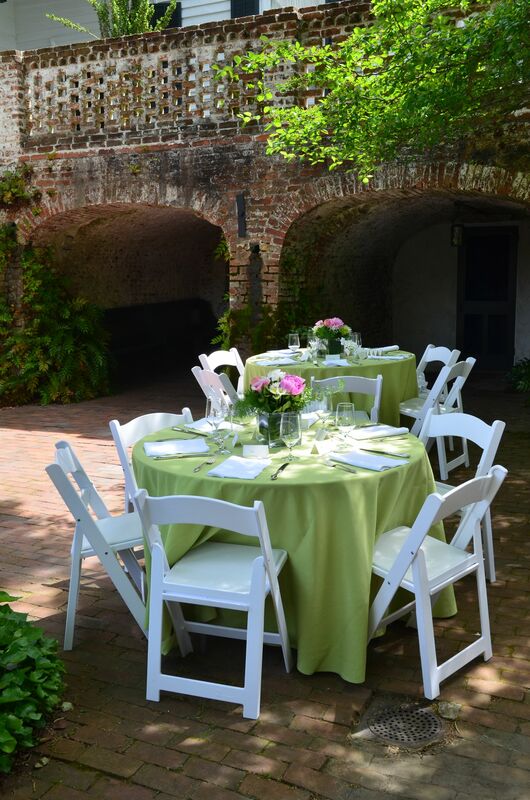 And no other venue in Wilmington features over an acre of colonial-style gardens with seven distinct areas for you and your guests to enjoy. 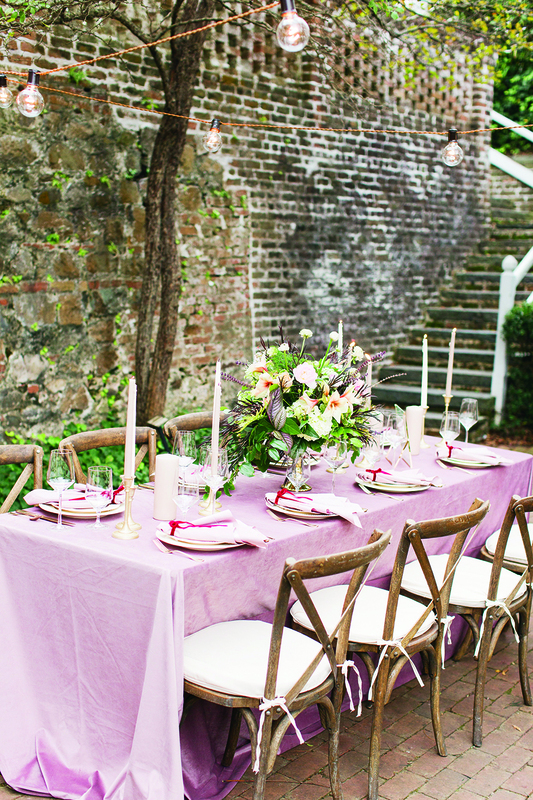 The gardens of the Burgwin-Wright House are ideal for small, intimate weddings of 100 guests or less. The arched arbor in the orchard is the most popular spot for the wedding ceremony, but many other areas lend themselves to the exchanging of vows. Similarly, the gardens provide a multitude of stunning backdrops for wedding portraits. 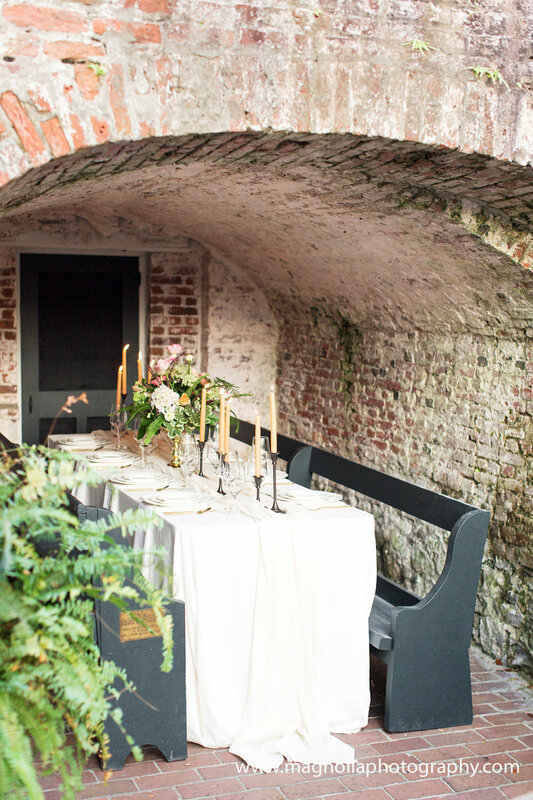 When planning pre-wedding activities for your guests, consider treating them to a guided group tour of the circa 1770 Burgwin-Wright House, discounted rates apply. Contact us today at [email protected] or call us at 910-762-0570 for more information and to schedule a walk-through of our venue.